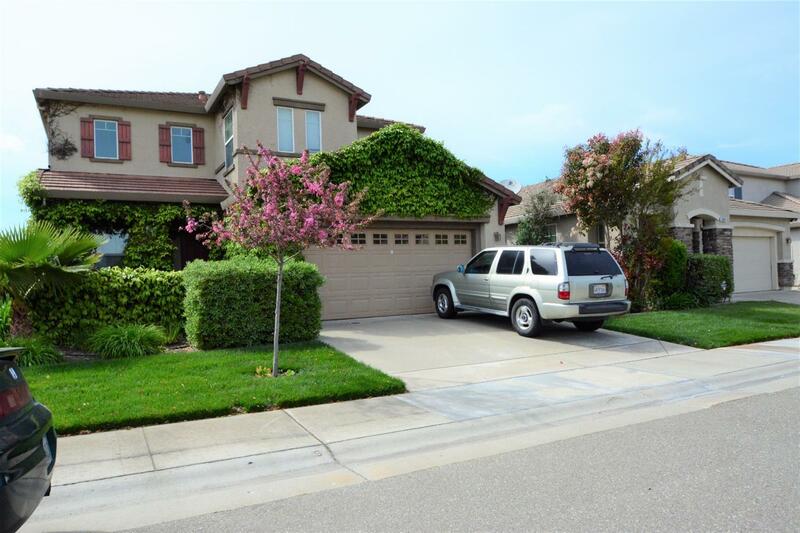 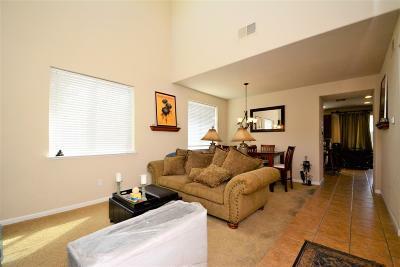 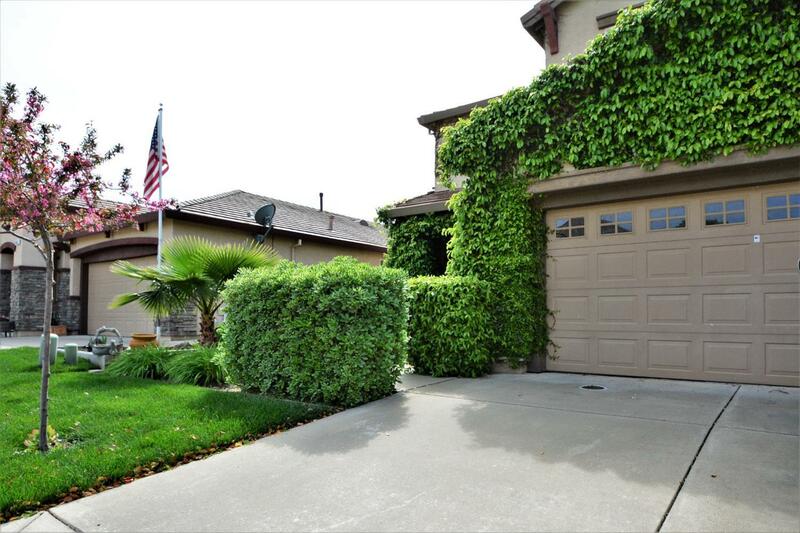 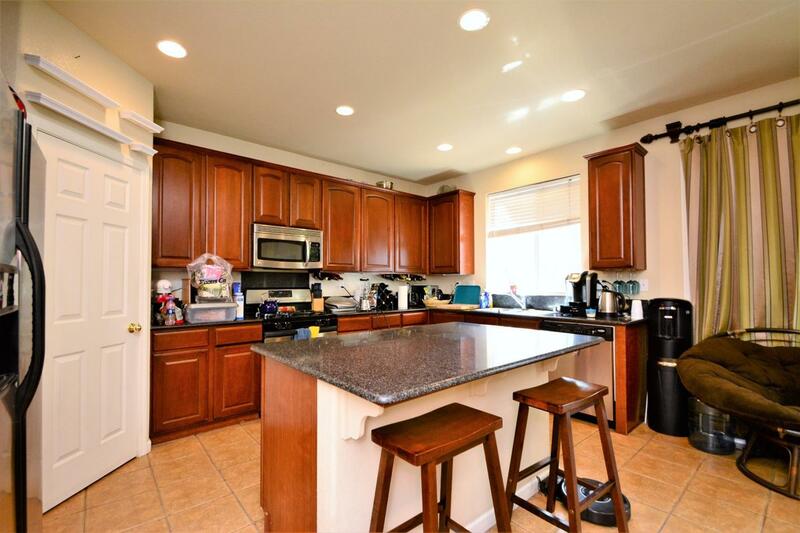 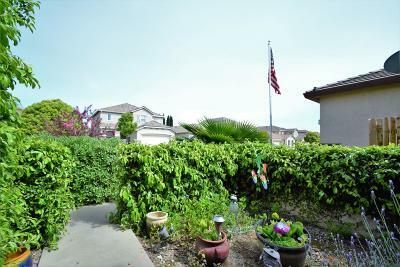 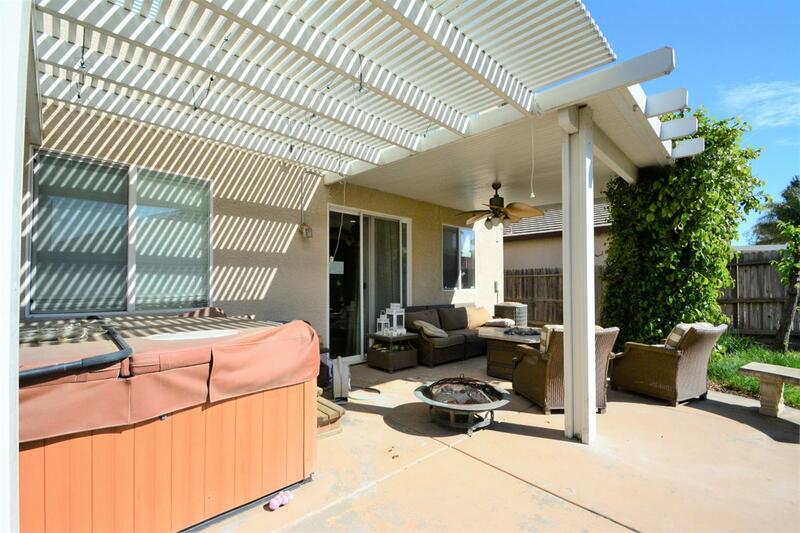 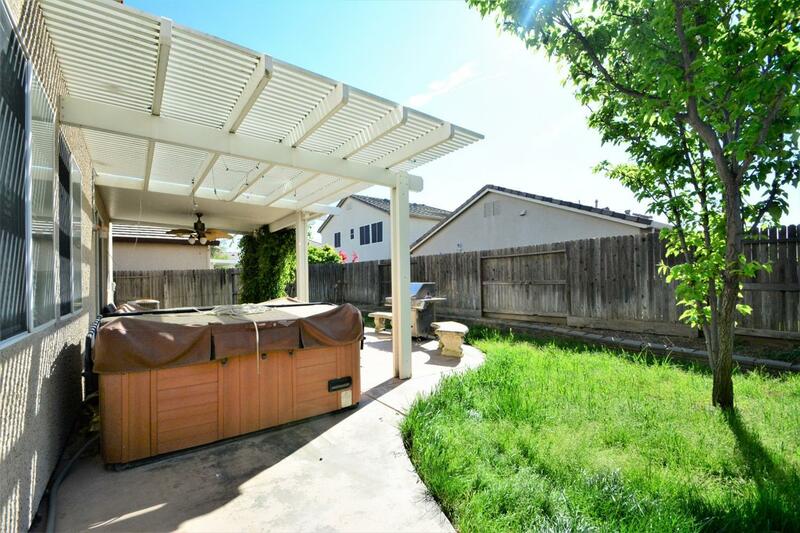 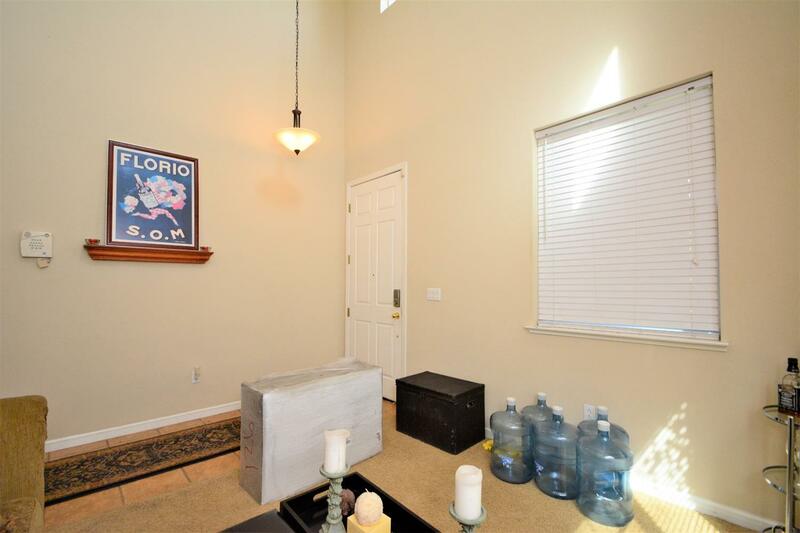 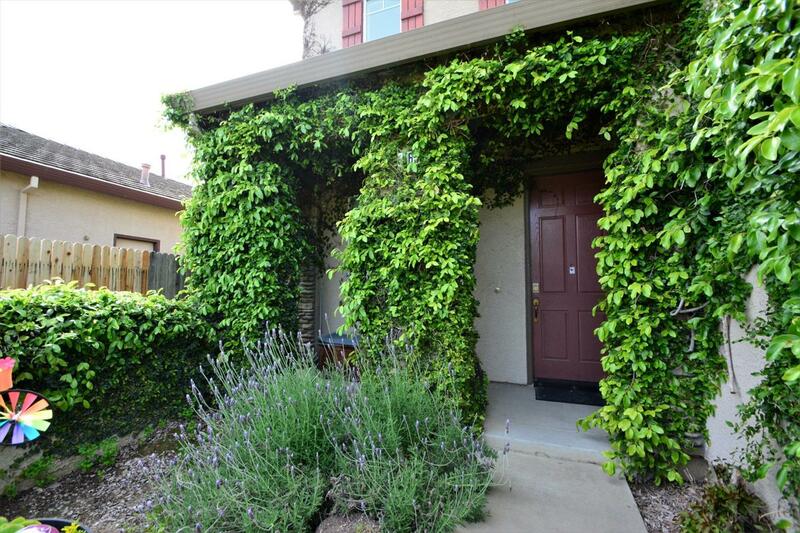 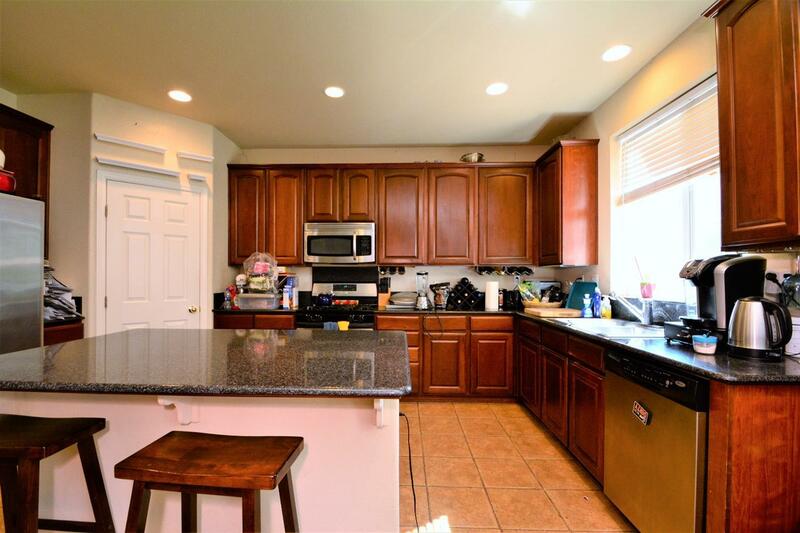 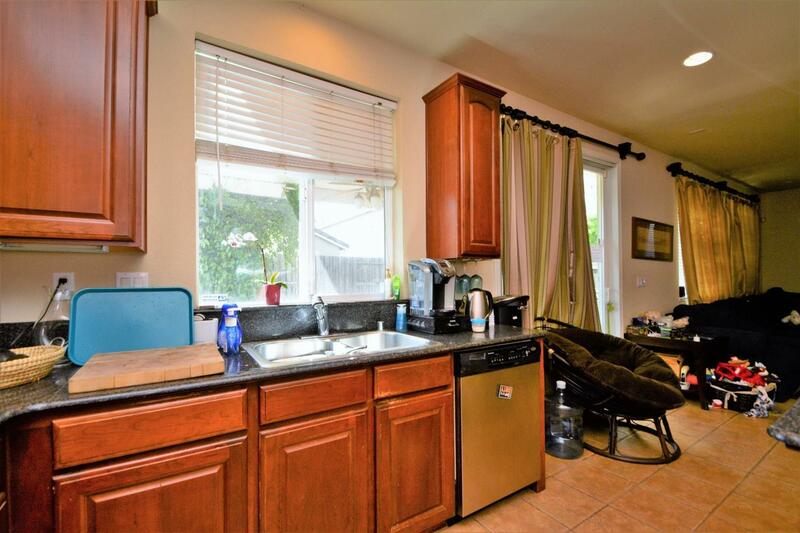 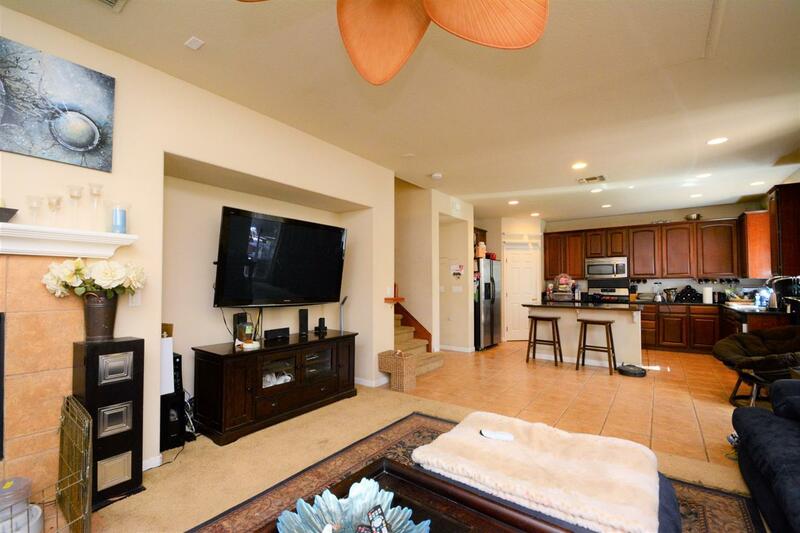 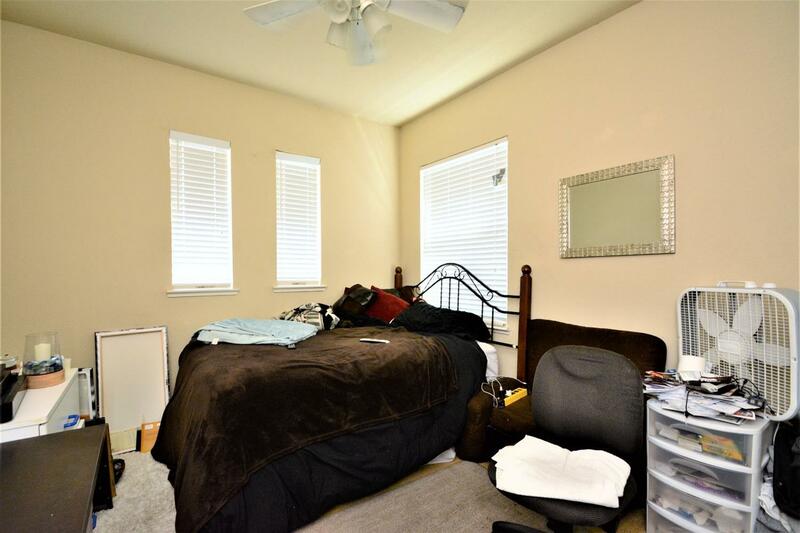 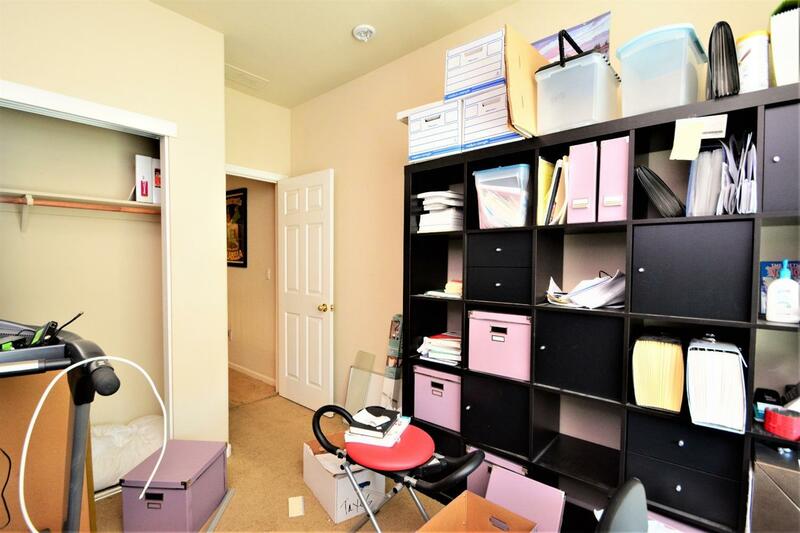 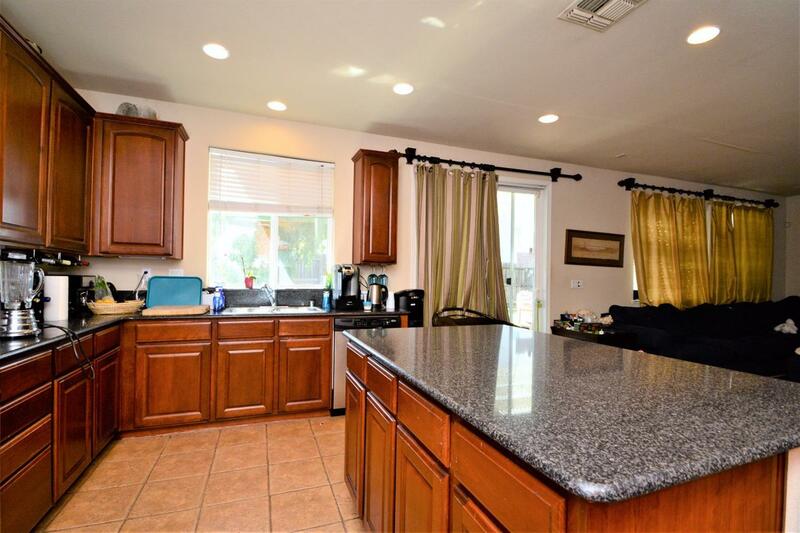 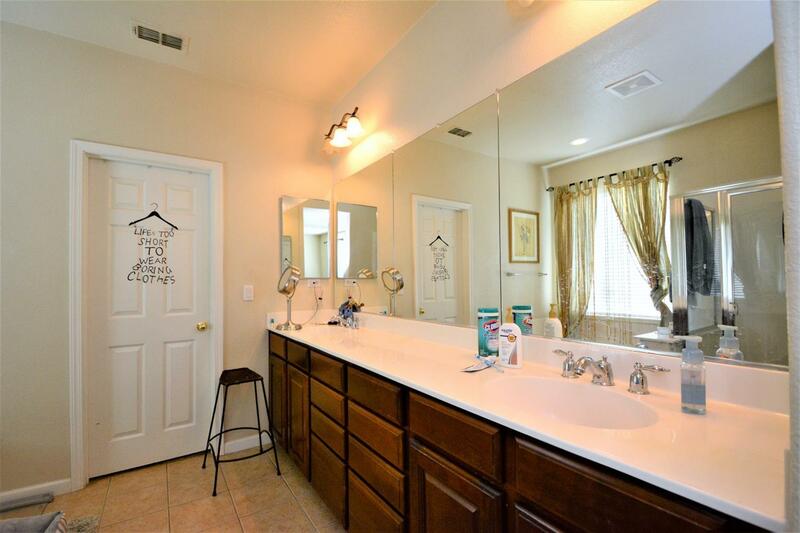 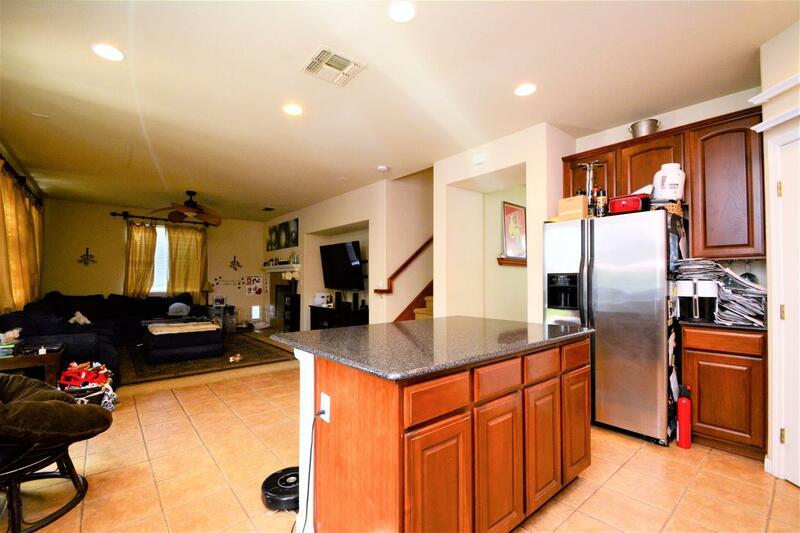 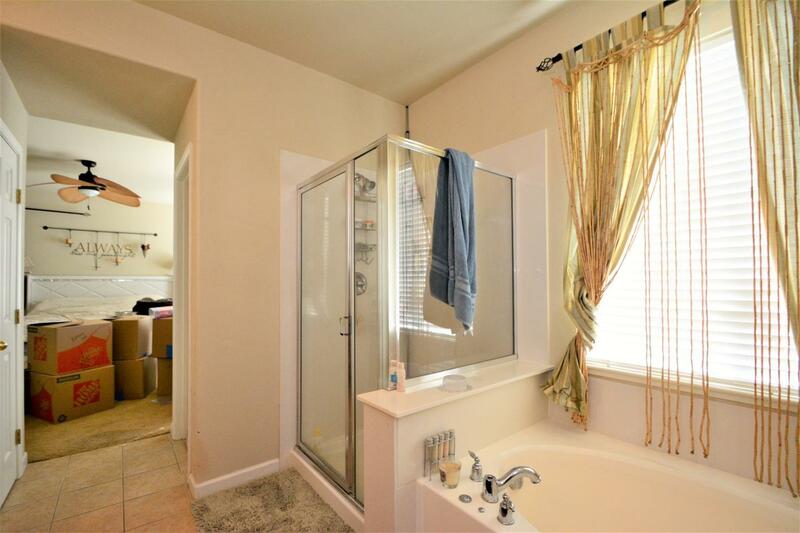 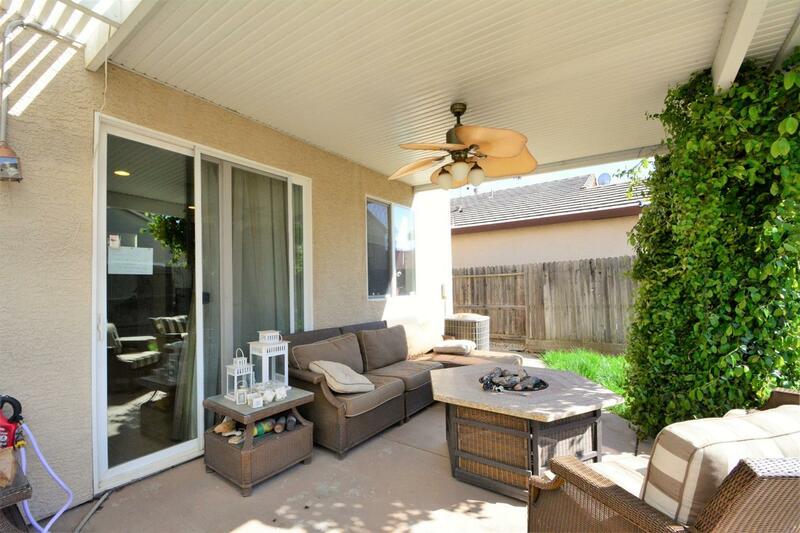 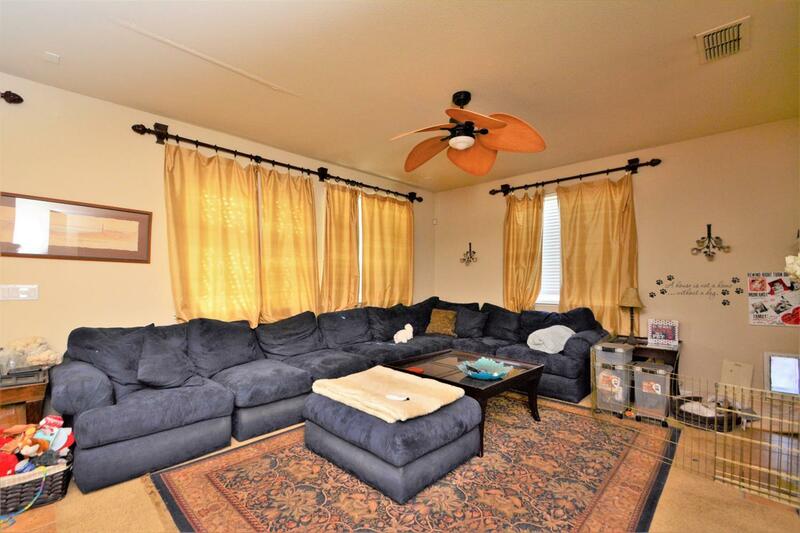 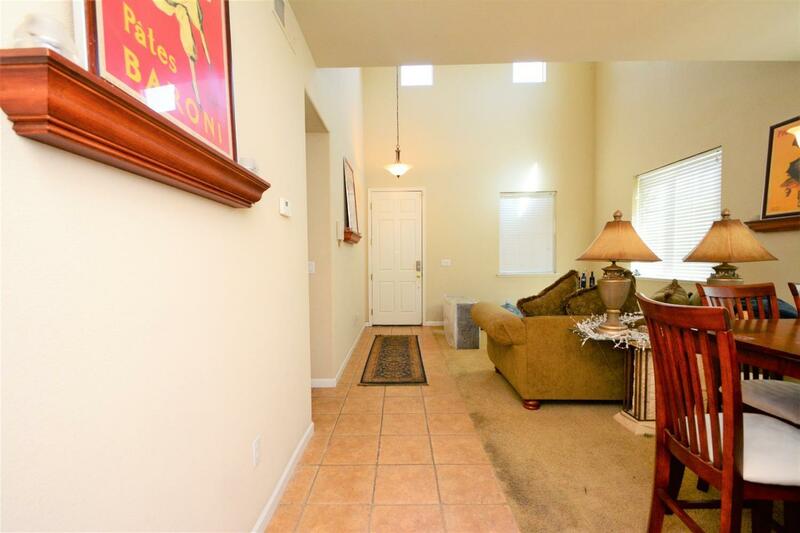 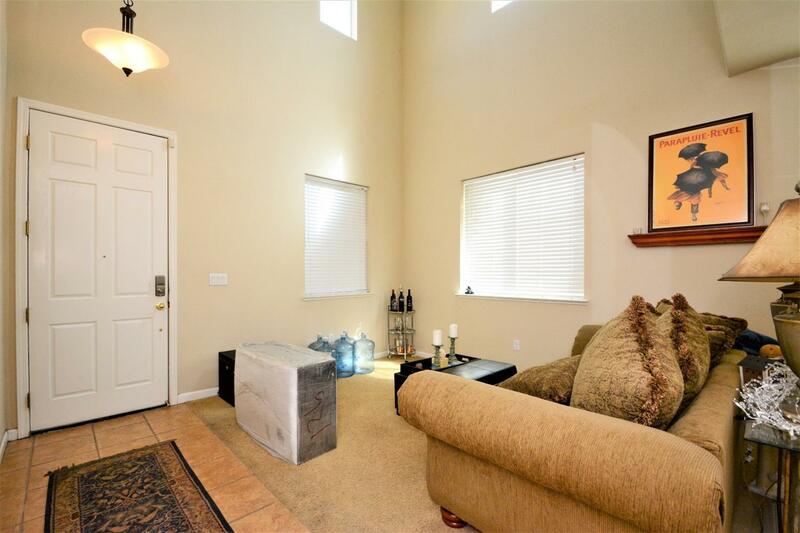 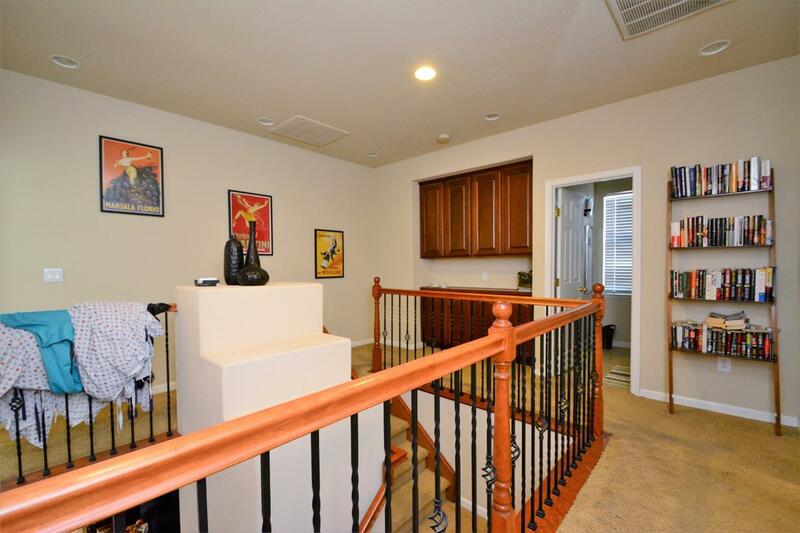 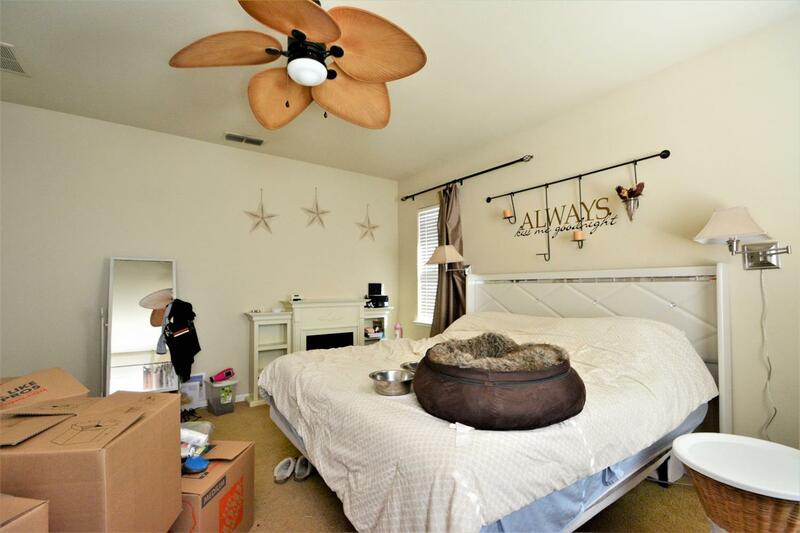 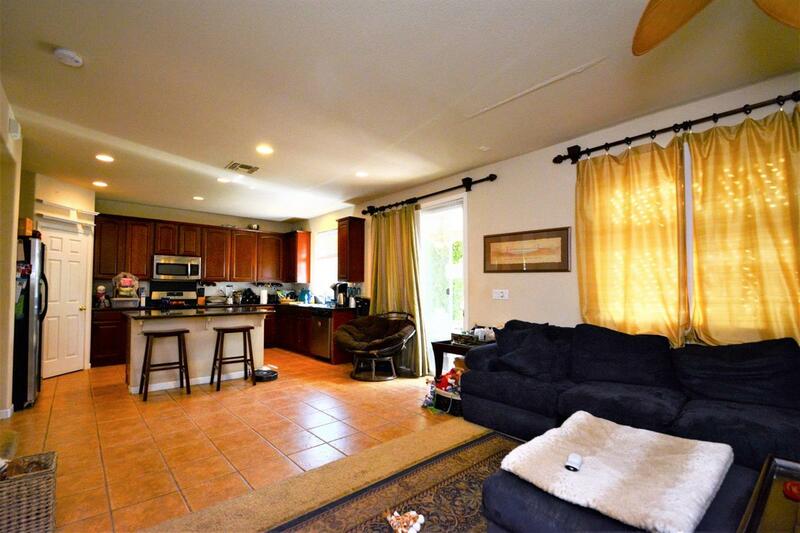 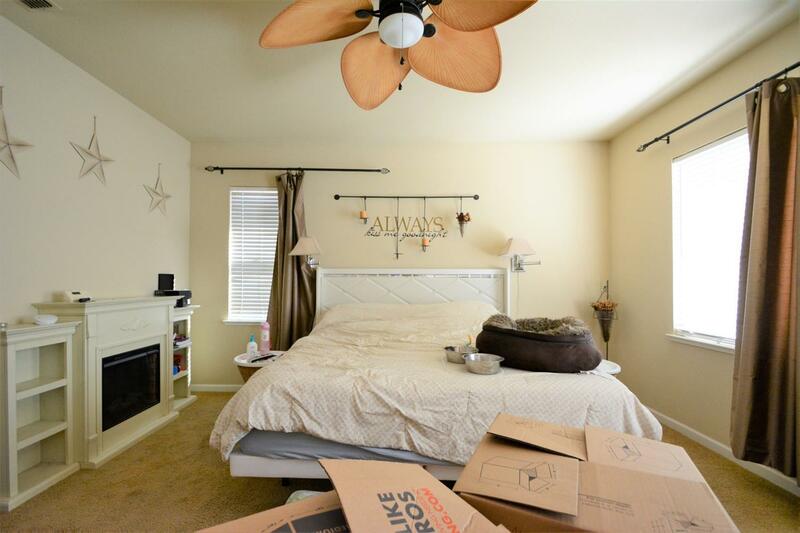 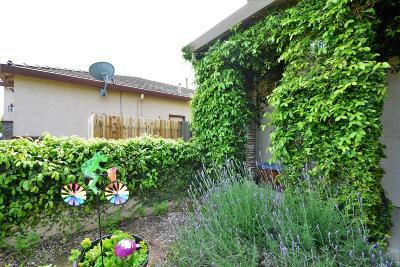 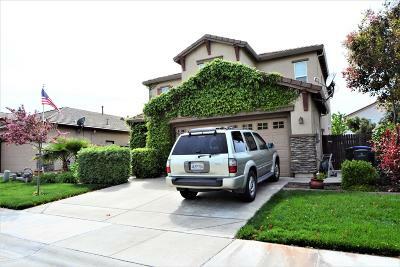 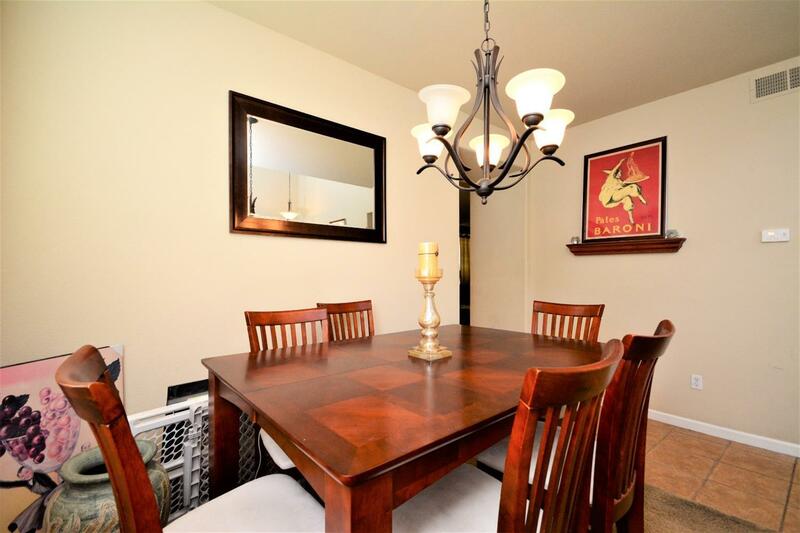 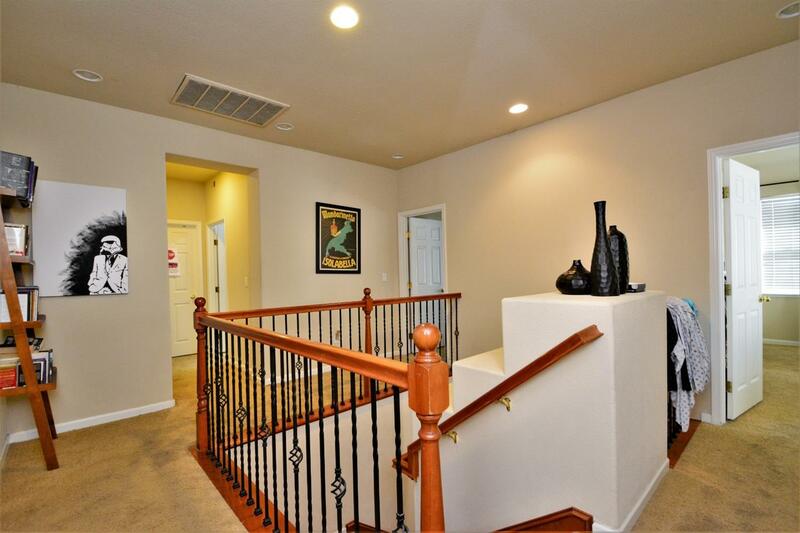 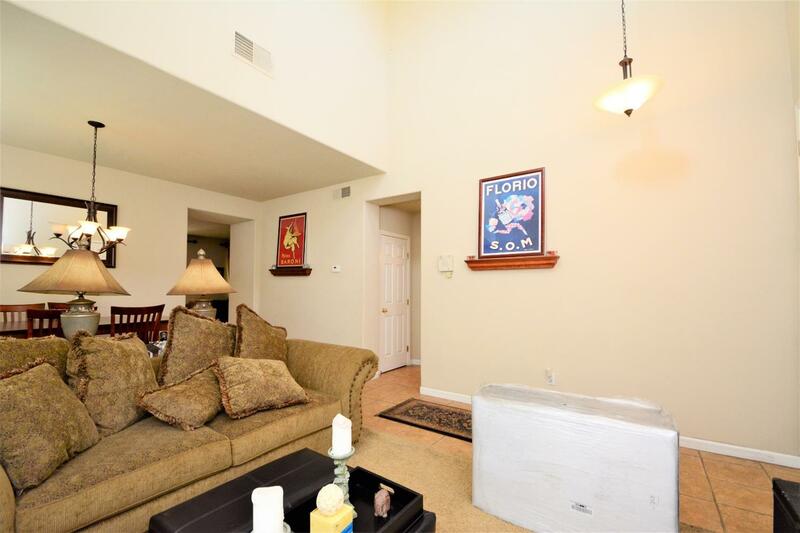 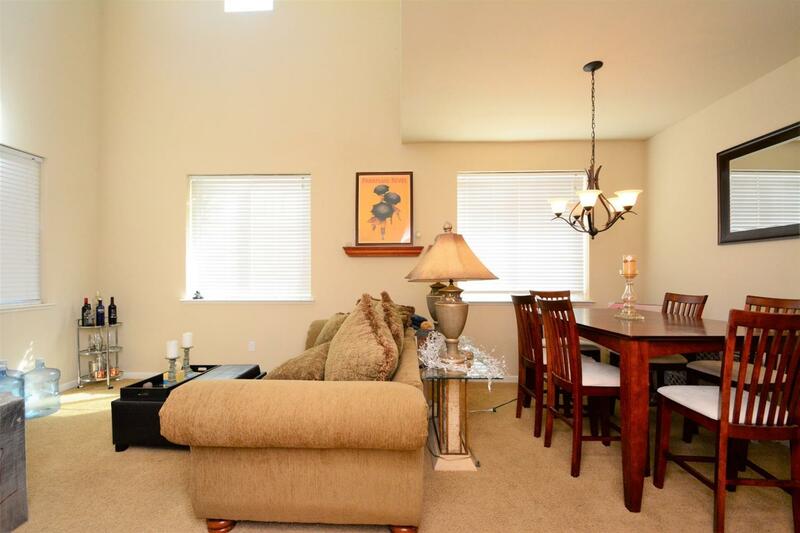 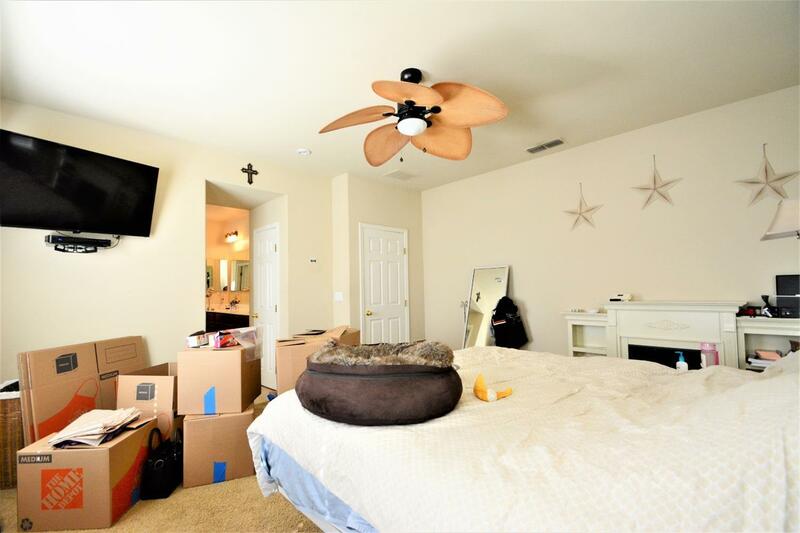 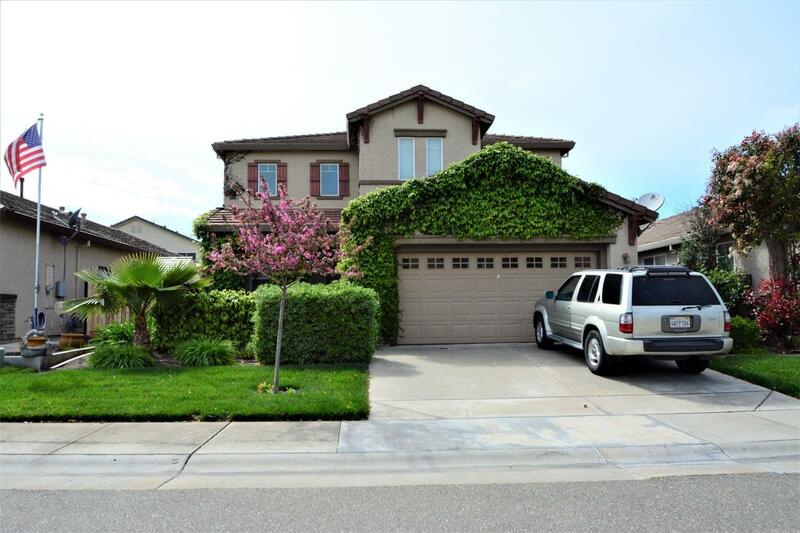 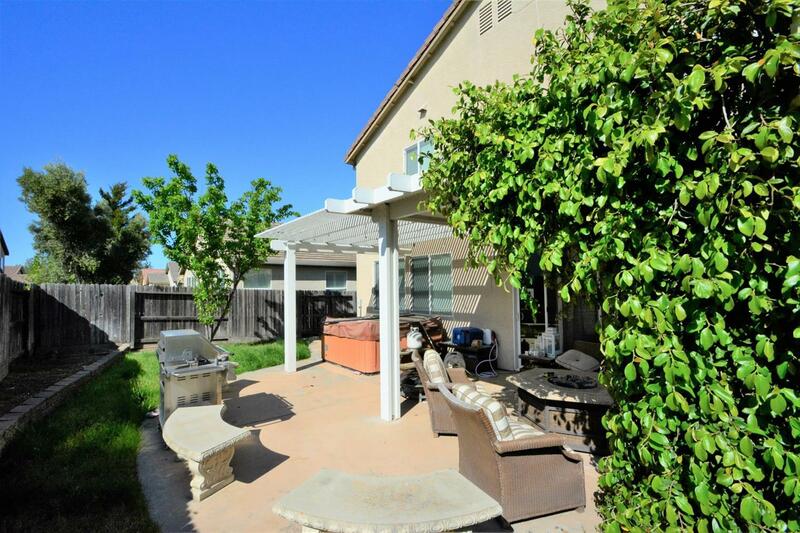 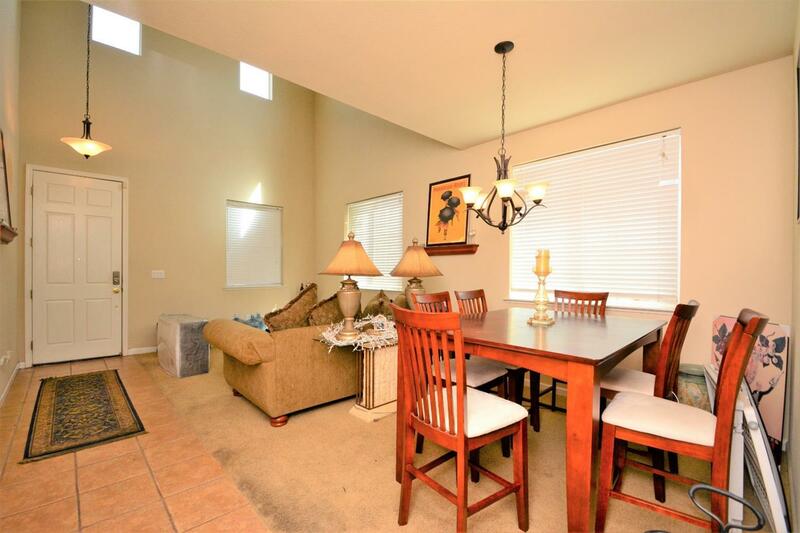 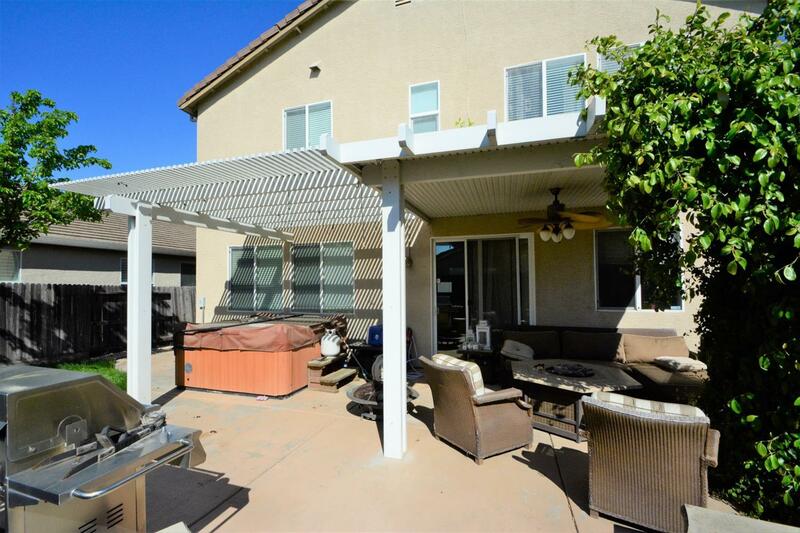 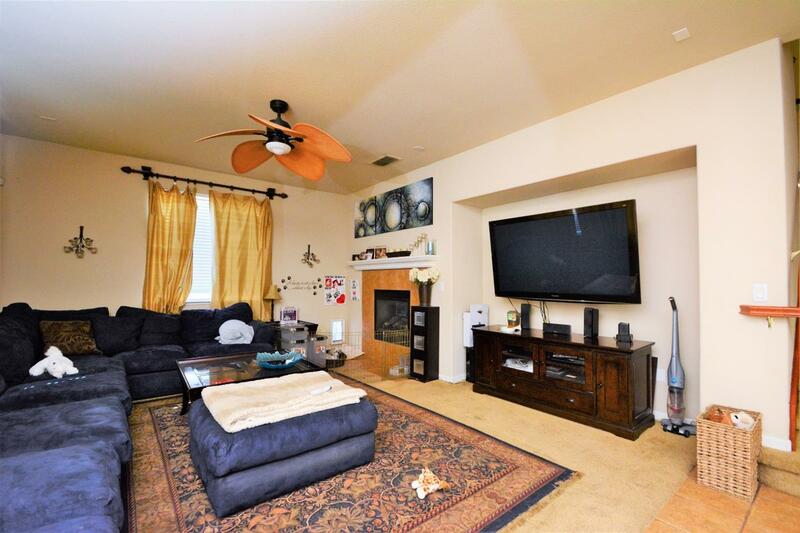 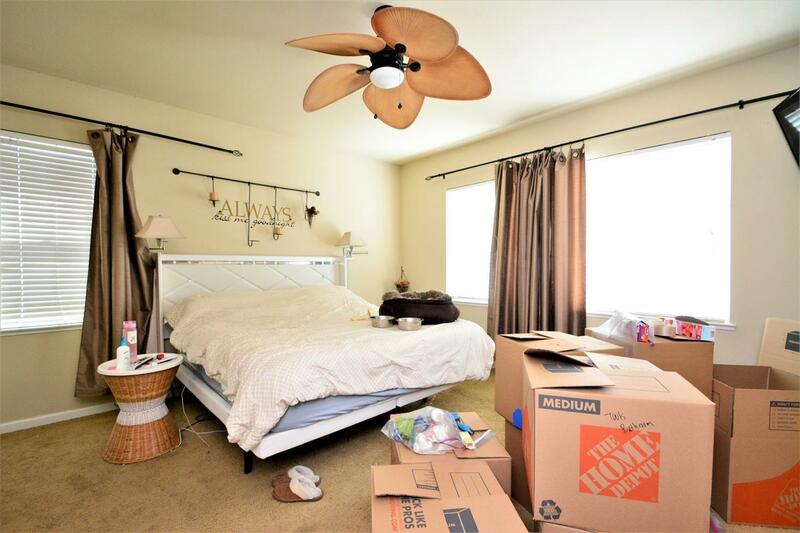 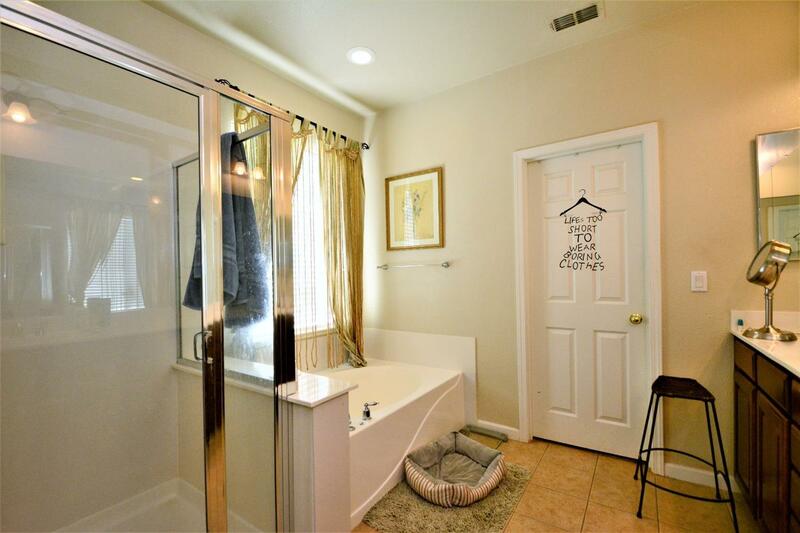 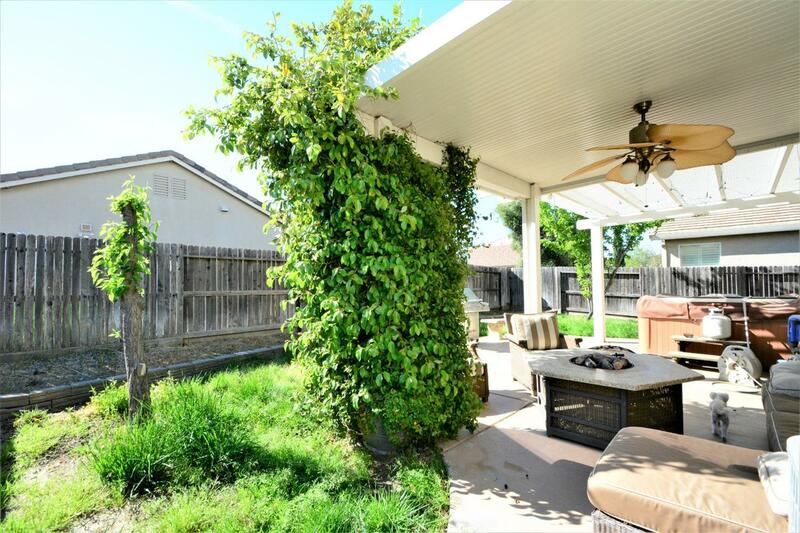 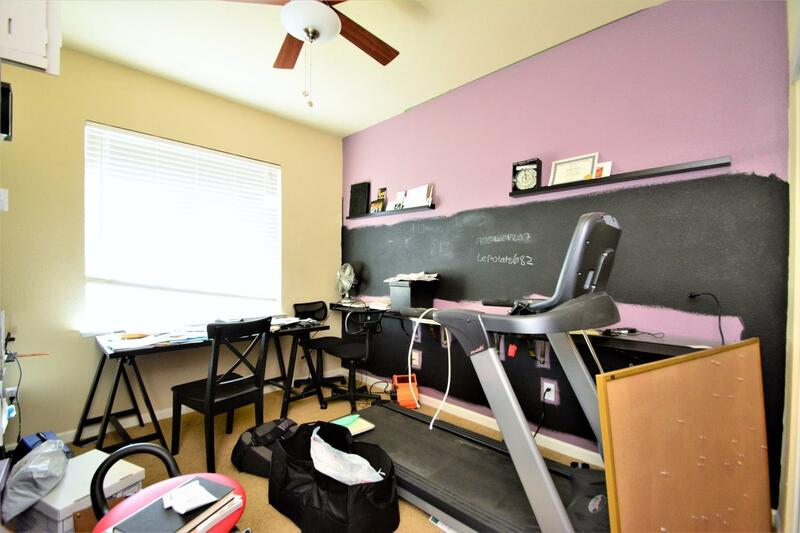 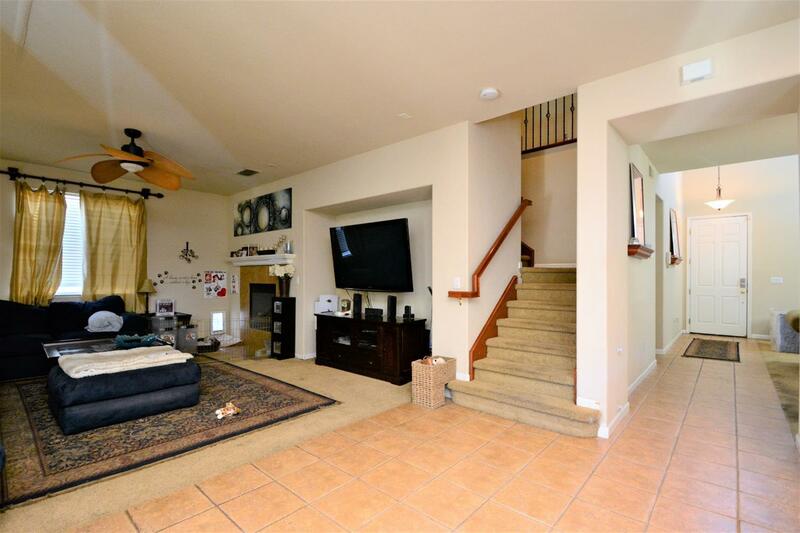 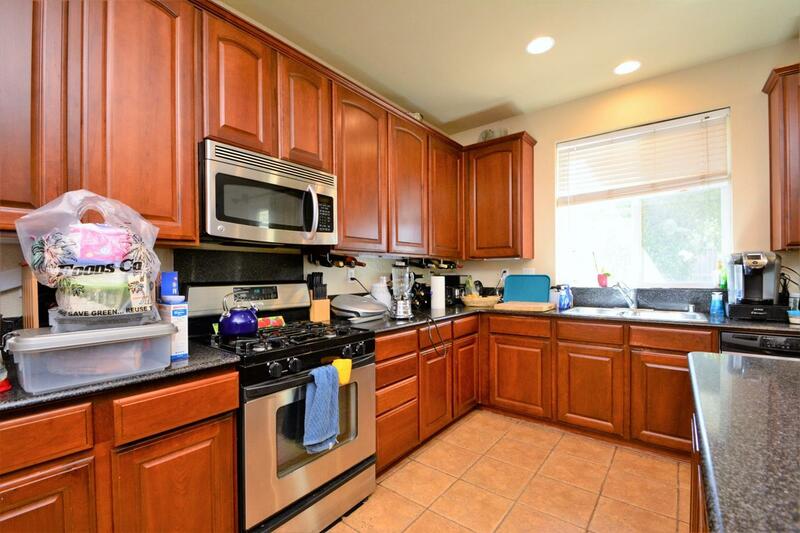 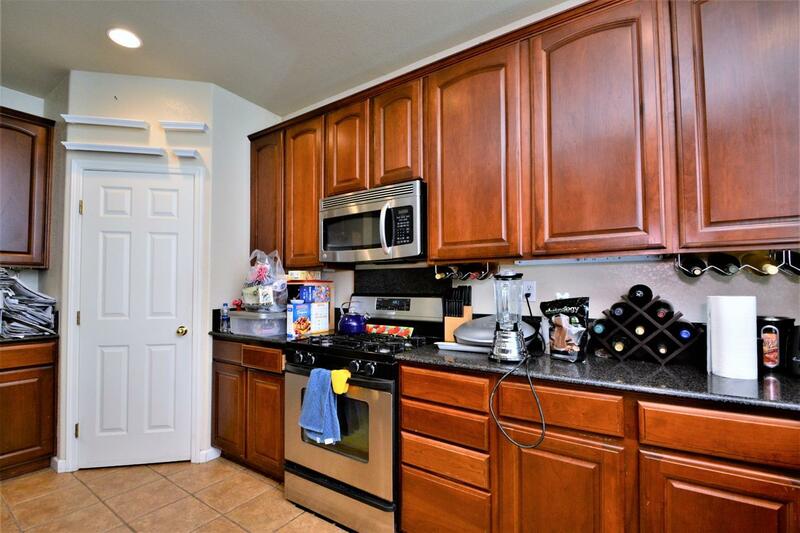 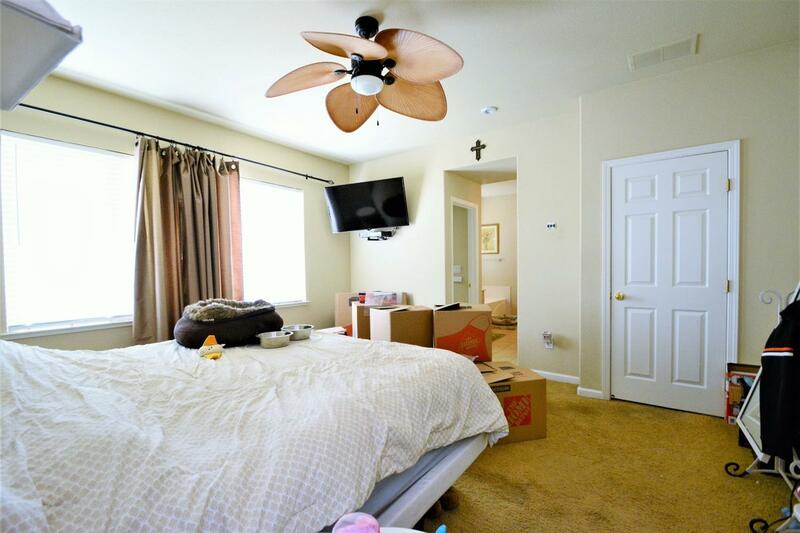 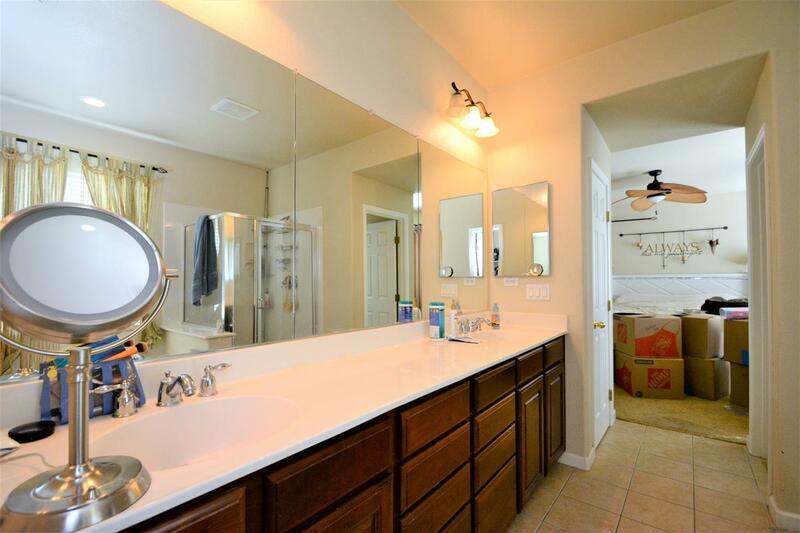 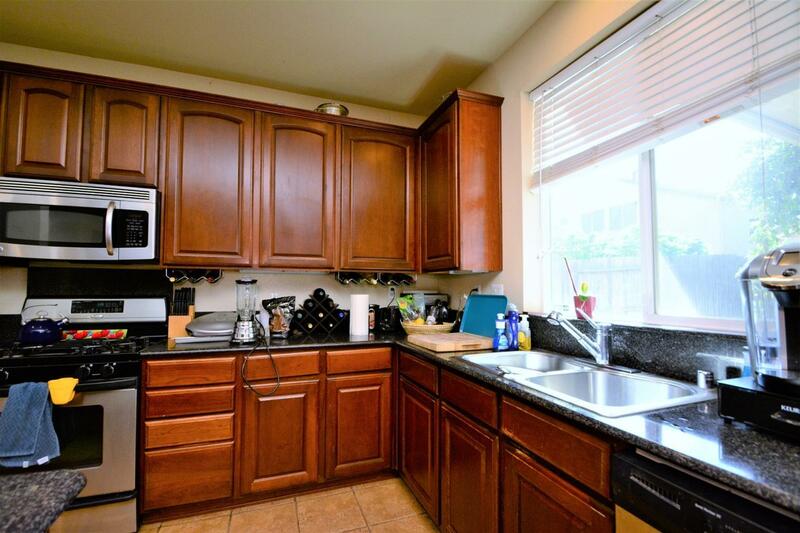 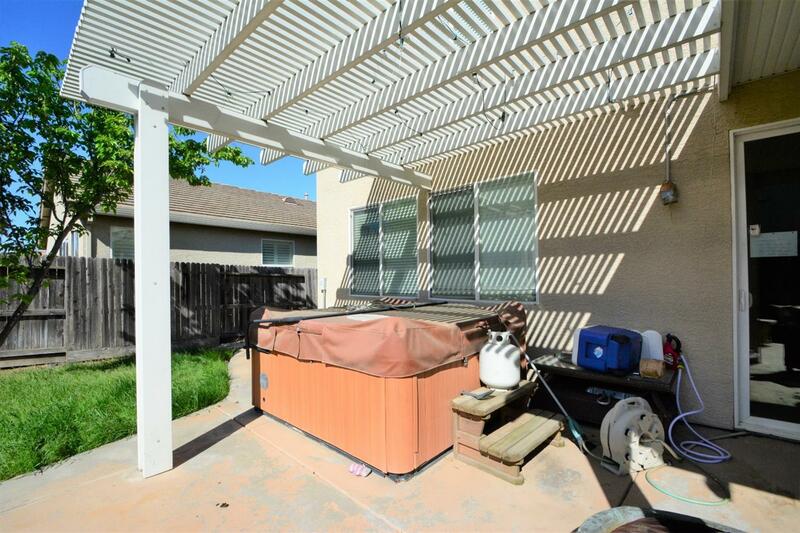 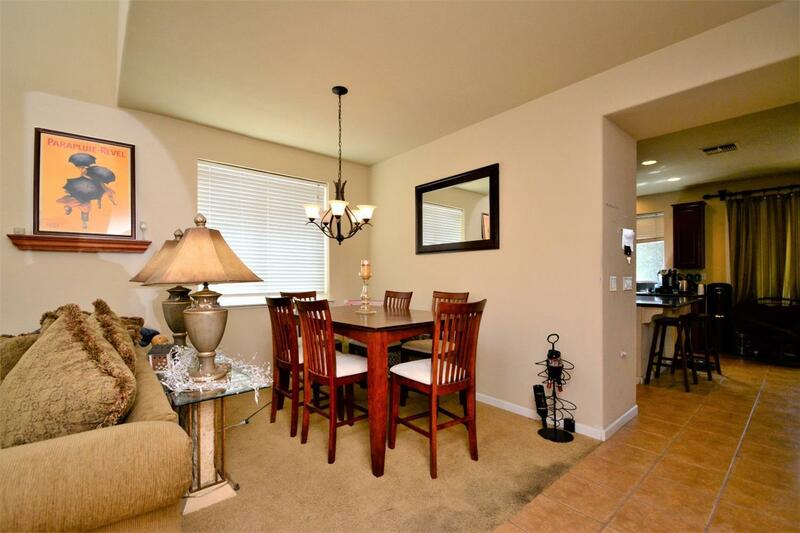 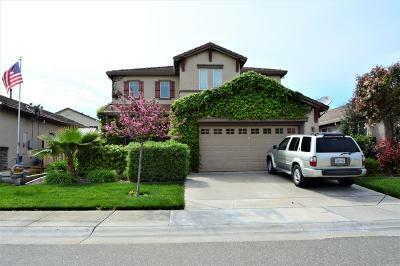 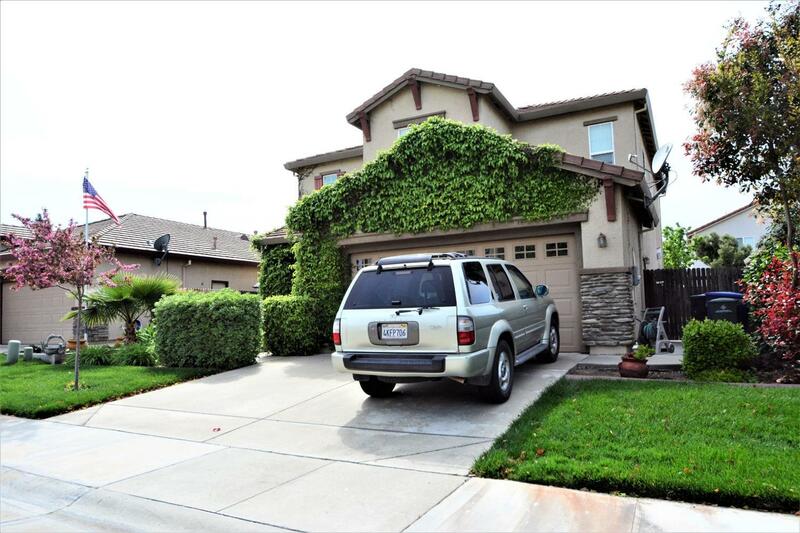 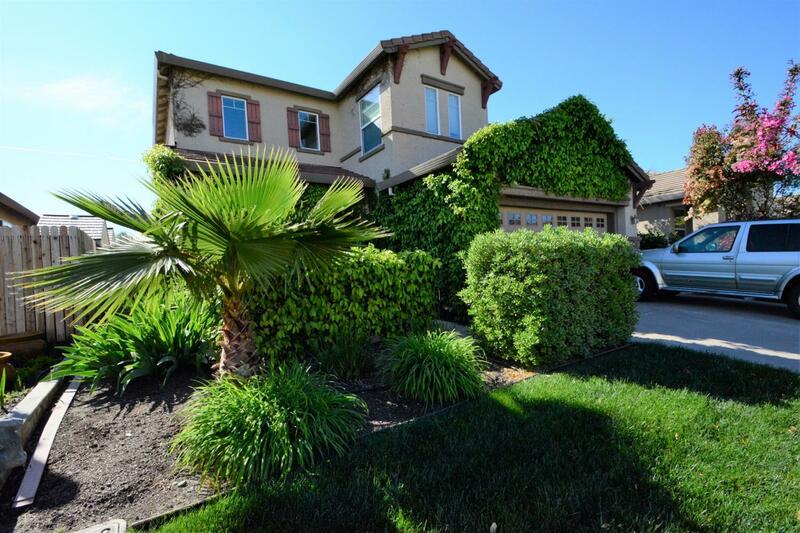 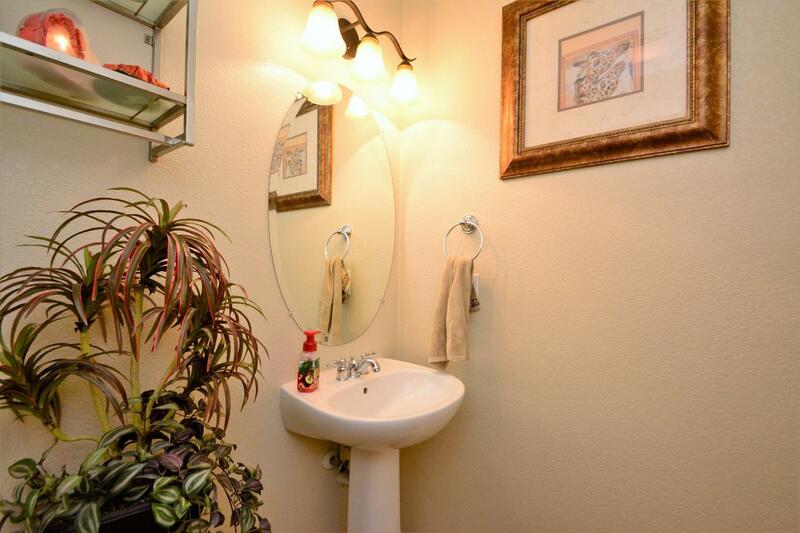 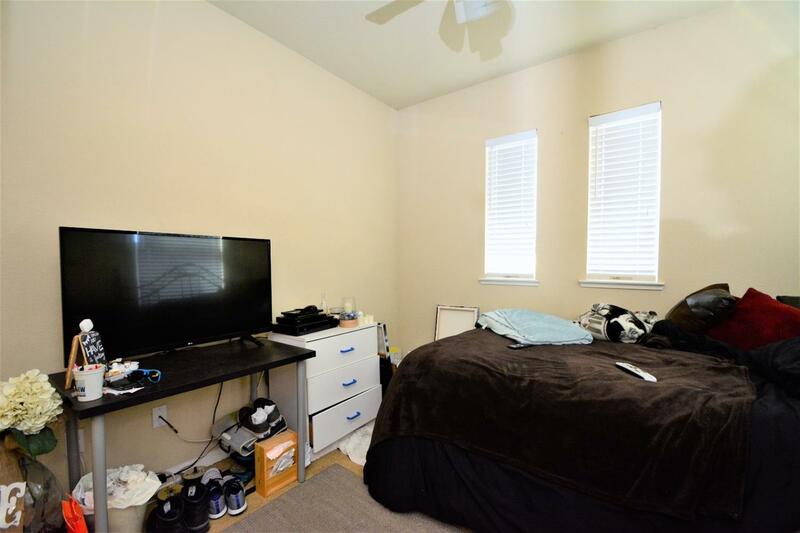 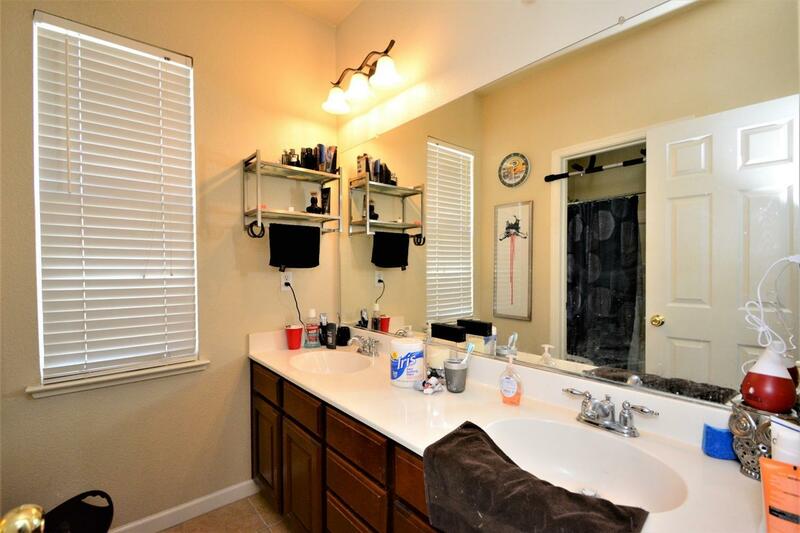 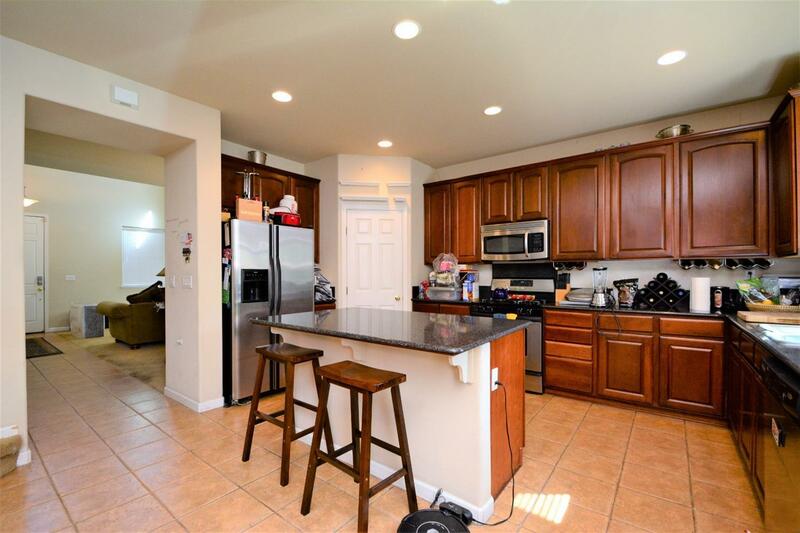 Great home in nice Natomas neighborhood! 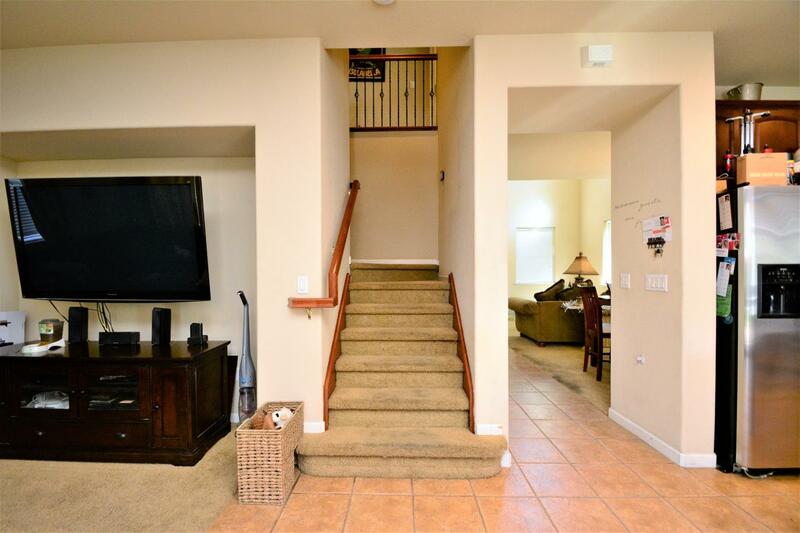 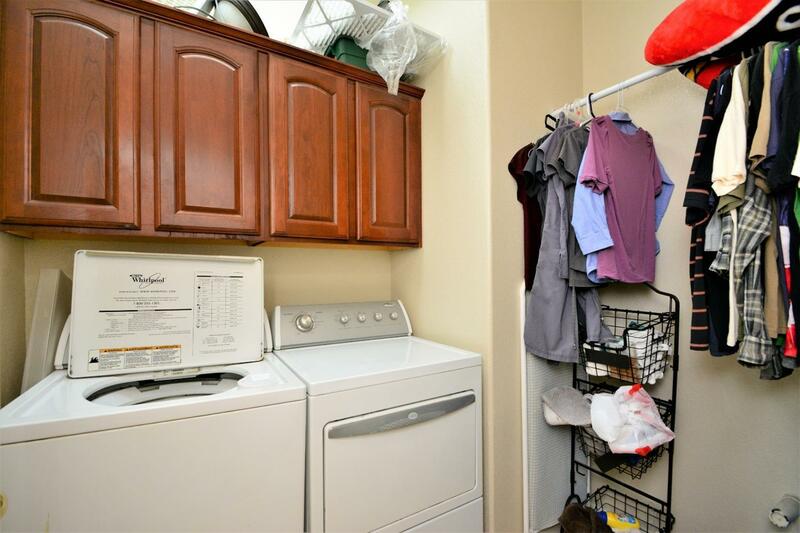 Desirable floorplan with lots of upgrades. Located near park and tennis courts.